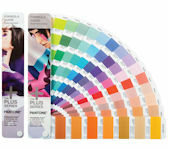 We are your full line Canadian distributor of Pantone Color Guides, Chip Books, Calibration Equipment for the graphics and fashion (textile) industry serving the Canadian market for the last 20 years. 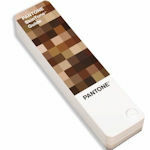 For excellent pricing, quick service, and expert staff, depend on us for your Pantone products. 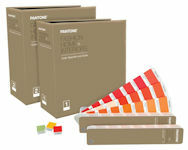 Stay current with your Pantone fan guides and chip books. 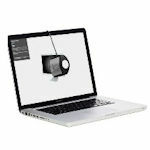 New Trade in Rebate program. 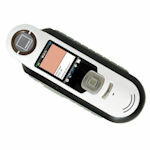 Get money back when trading in your outdated Pantone product for Pantone current product.